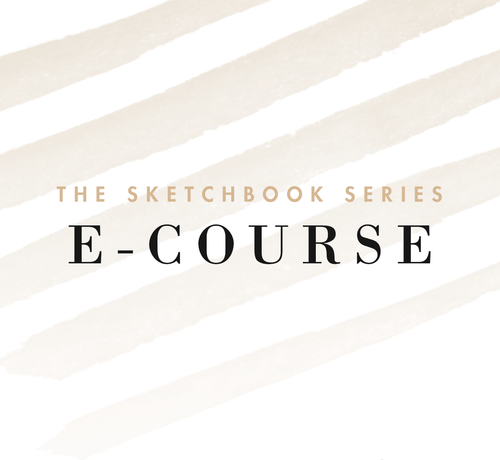 The Sketchbook Series e-course offers you ALL the lessons you would be learning in our 2 day LIVE classes and additional lessons not covered which were filmed right inside of our creative studio. You get all the lessons and unlimited play-back options. In addition, we're also including a digital download of our workbook so you can follow along with each lesson.